Are you looking to push Trap boundaries to every corner of it’s classification? Well look no further, The Evolution Of Trap is packed to the brim with auditory ideas for your next production. This sample pack is just how we like it, fusing phenomenal concepts never used before with tried and tested drops makes this sample library super versatile for even the most seasoned of Trap producers. 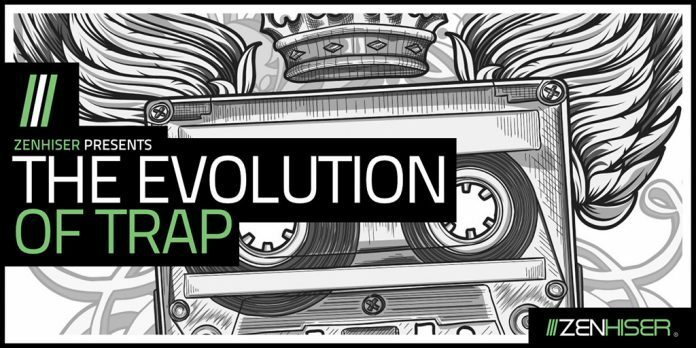 The Evolution Of Trap is a ground breaking sample library available for download in 24-Bit Wav. The pack ranges from 82 – 160bpm with key information included. Sometimes a sample library can focus on one style well but every once in a while a sample pack evolves to cover everything tremendously.